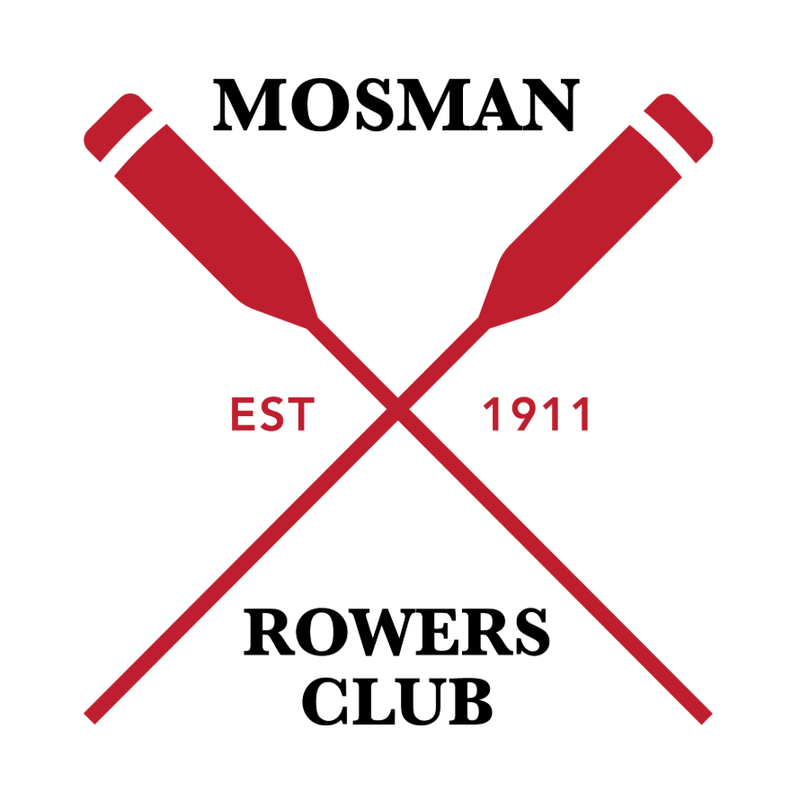 One of Sydney’s oldest sports clubs and harbour destinations, Mosman Rowers has reopened following the generous support of loyal members and the local community. The much-loved local institution since 1911 is welcoming wet bums, sandy feet and paws as we enter this new era, becoming once again a community hub for water-based activities such as paddling and kayaking as well as members events. In addition, our revived food offering will place us firmly on the map as one of the harbour’s most picturesque dining destinations.